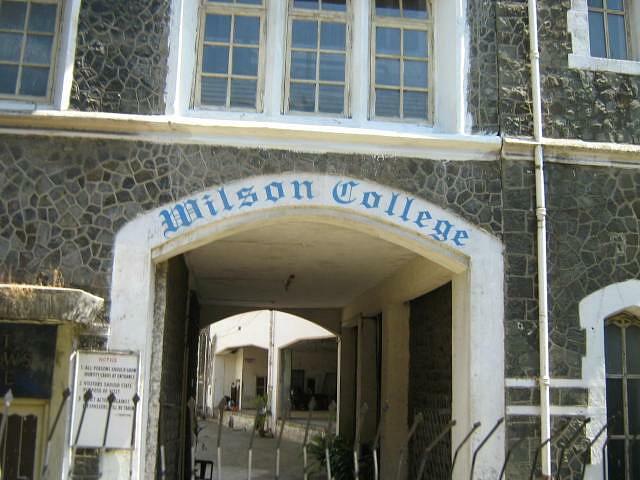 Wilson College is a private degree college located in Mumbai, Maharashtra. It is one of the oldest colleges in India, which was established as a school in 1832 and later evolved as Wilson College in 1836. The college was started by John Wilson, a Linguist, an Orientalist, a Reformer, and an Author. 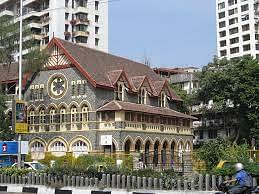 The college got affiliation from University of Mumbai, when it was established 25 years later. College offers undergraduate, postgraduate and research programs in Arts, Science. It also offers five unaided or professional courses. 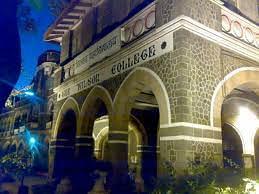 The application process for admission to degree courses offered by Wilson College is as per University of Mumbai guidelines. Interested candidates can apply through official website of university. Candidates applying for undergraduate programs must have passed 10+2 or equivalent exam from a recognized board in order to be eligible. Selection of candidates is done strictly on the basis of Wilson College Merit List. College provides excellent placement opportunities to the students. The placement process includes pre-placement talk, registration, selection process by company directives and finally the shortlisting of students. Some of the prominent recruiters that visit the college are- KPMG, Wipro, Mahindra Satyam, Accenture etc. College also helps students in doing summer internships in reputed companies. The civil crowd around college weren't so good. My college was surrounded to negative crowd also. Sometime I personally saw huge fight in which police were seen. This was the only negative thing which bothered me a lot. I m enjoying my life in thia College. At the start when i was alotted this college, was a bit sad, but now with the supportive teachers, friends, the college location near beach side, its quite andl awesome life going. Situated near the sea side, the college life was fun. Overall wid the helpful faculty and the lovely culture, it was a very fun filled experience, with studies. Gonna miss the experience a lot. Hi Roslin, yes, the college offers this course. Hi Aisha, This College does not provide Biology course. Would IB Students be eligible to apply with predicted grades? There wasn't any entrance examination, it was based on my 12th score. I landed up in this college based on my marks. There wasn't any interview process, everything was based on merit. I was recommended by my teachers for this course.